Kentucky Speedway has the fans seeking your product. 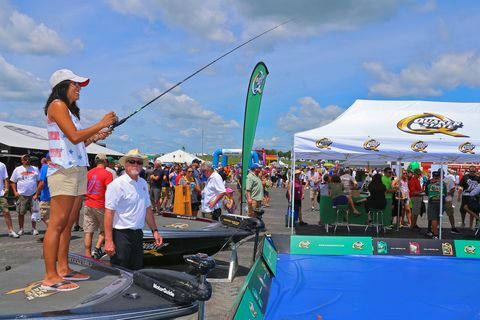 With hundreds of thousands of NASCAR fans passing through our midway each year, Kentucky Speedway is the high-traffic venue to have your company and products displayed. We have the fans that are seeking your brand's goods and services. Through demonstrations, samples and interaction with fans, your brand will be able to gain and maintain the same loyalty that NASCAR fans give their favorite driver. 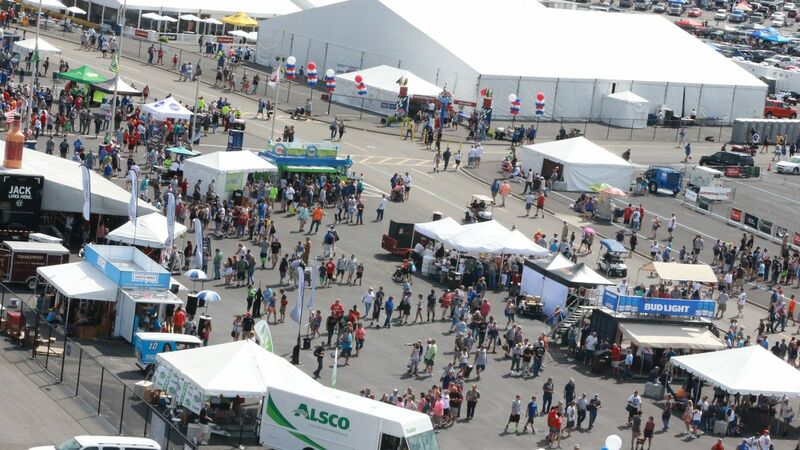 With NASCAR having a built-in fan base of over 70 million, it will give you the boost you want to see in sales and brand recognition.Companies also have the ability to sample at the exit gates and our campgrounds. "Congratulations on a fantastic event weekend and for your help in making our third visit to Kentucky Speedway a success. The Sprint Unlimited Experience welcomed more than 19,000 NASCAR fans over three days, including over 11,600 on race day. Kentucky Speedway now has three of the nine largest single-day crowds in the 10 year history of The Sprint Unlimited Experience. Your race ranks as our top-performing weekend, averaging 17 percent more fans through the display than the second-ranked race weekend on the Sprint Cup schedule. We are proud of our successful weekends at Kentucky Speedway and we know we couldn't have done it without the great location and the enthusiasm of Kentucky Speedway's fans."